Do you find that throughout the year especially as the colder months approach us, that your home is starting to feel cold and drafty? Maybe your heating bill seems to be rising in price? Let’s face it, whether our home is new or old, almost all homes face this issue. Drafts occur when there are big gaps left in the construction and the opening is left unsealed to the outside. With a few helpful tips we’ll help you seal your home and make it feel nice and warm again. Have you ever thought of checking the attic and the basement? Sometimes what we don’t realize is that those could be the main places that are causing our home to feel drafty. Afterwards we should check all the windows, doors, electrical outlets, light switches, even light fixtures can cause our warm air to escape and let the cold air in. – Compression weather stripping is used to seal swinging doors and windows. It is the most durable type available. – Threshold weather stripping which we can use to fill the gap between doors and the floor. This product will last the longest but it does require a little more work to install. – Foam weather stripping. Used for windows and doors. It is the easiest to use, but it only lasts 1-3 years. 2. Re-Caulk your Windows and Doors. Overtime the caulking on our windows starts to degrade and peel away. 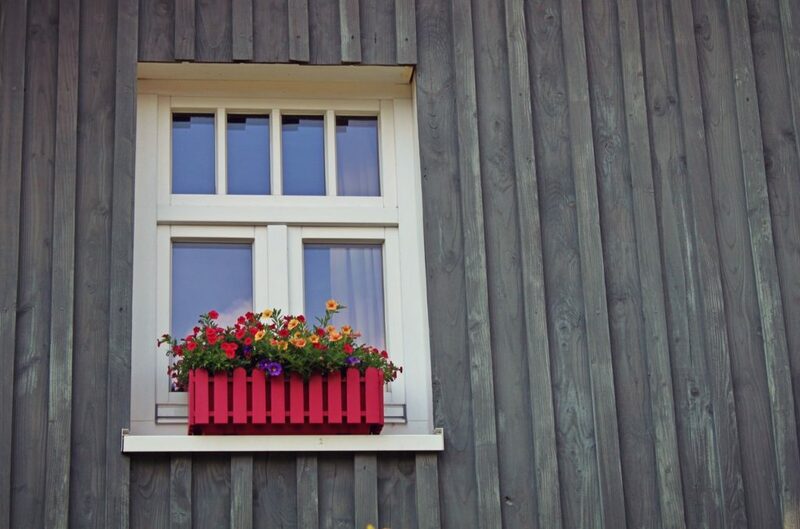 It is a good idea that once a year we take the time to re-caulk our windows inside and out. 3. Purchase Door Snakes and Insulated Curtains. Although this won’t attack the root of the problem, it is an easy and quick fix that will help save you money. It will trap the warm air and prevent the cold air from sneaking in. If we did happen to see our attic or basement was leaking warm air it most likely needs to be reinsulated by a professional. Usually the issue comes from the corners of our home that didn’t get properly sealed initially and we may need to start digging into the insulation to see where the air leak is coming from. Say goodbye to the draft in your home and start saving money every month by keeping your house nice and warm.